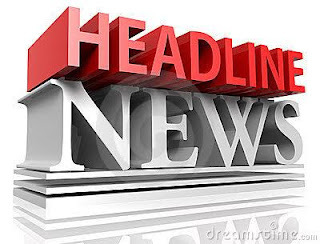 Home / Uncategories / Indepth Newss Headline News In Some Nigeria Papers 22nd November 2017. 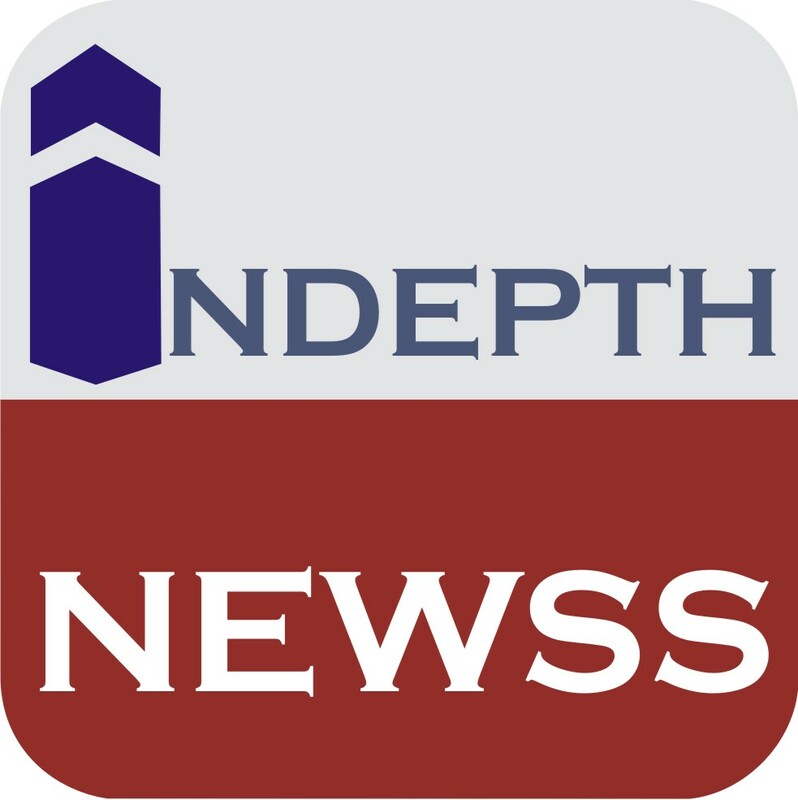 Indepth Newss Headline News In Some Nigeria Papers 22nd November 2017. 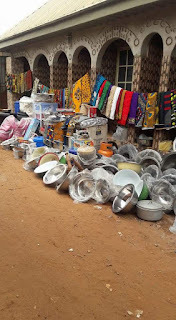 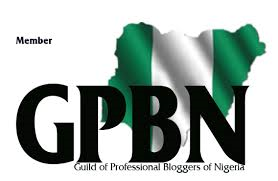 Nigeria private sector worsens, new businesses rise since Jan.